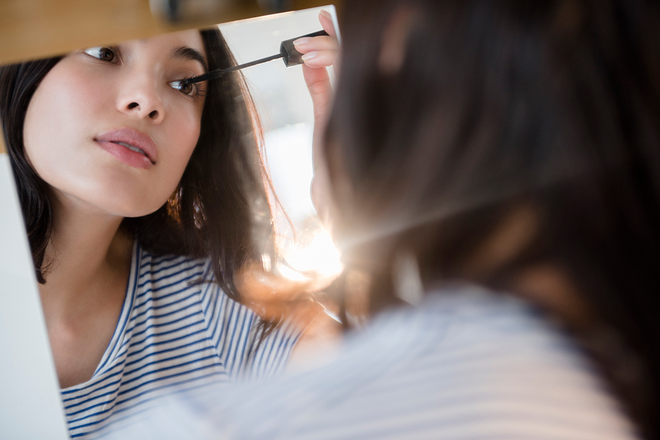 The way a single swipe of mascara can take any look up a few notches in seconds will never not impress us, which is why it's such a staple in every beauty kit, beginner or expert. 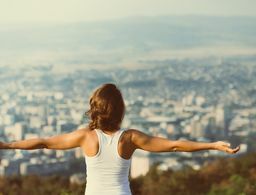 But with so many options out there, how do you pick the one that's right for you? Beginning with the best is a good place to start. 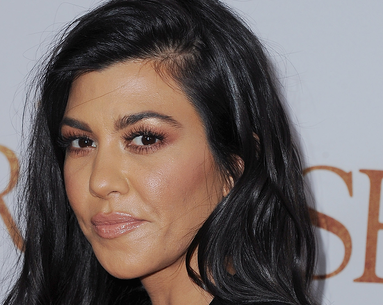 When asked to share their all-favorite mascaras, these celebrity makeup artists didn't hesitate. Here are their—and soon to be your—favorite lash lengtheners. 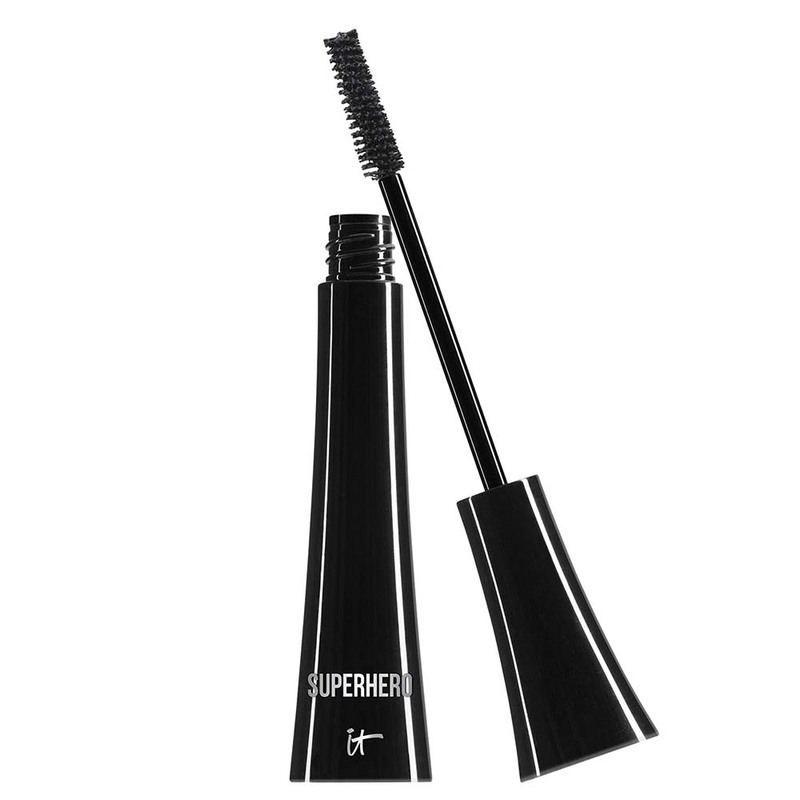 “The best mascara I've found is Roller Lash by Benefit,” says celebrity makeup artist Ashley Rebecca. “It works on all types of lashes and has a comb that makes applying mascara easy.” Rebecca explains that the unique comb thickens the base of your lashes, which is key to having a full lash look. 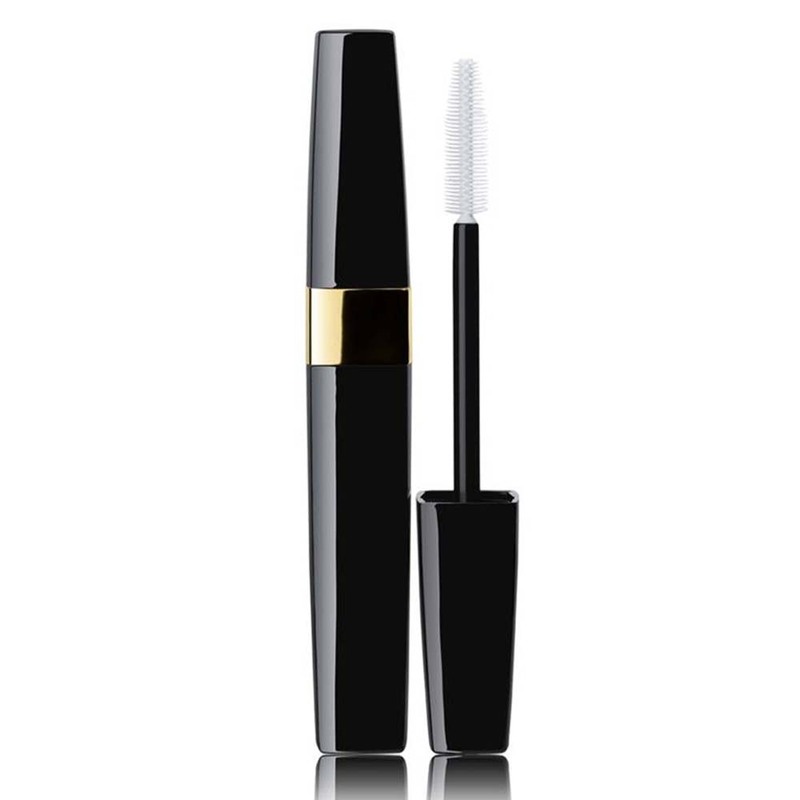 “My tried-and-true favorite is CHANEL Inimitable because of the feathery effect it has on lashes. It never disappoints no matter who I use it on,” Bella Hadid’s makeup artist, Nina Park, says. 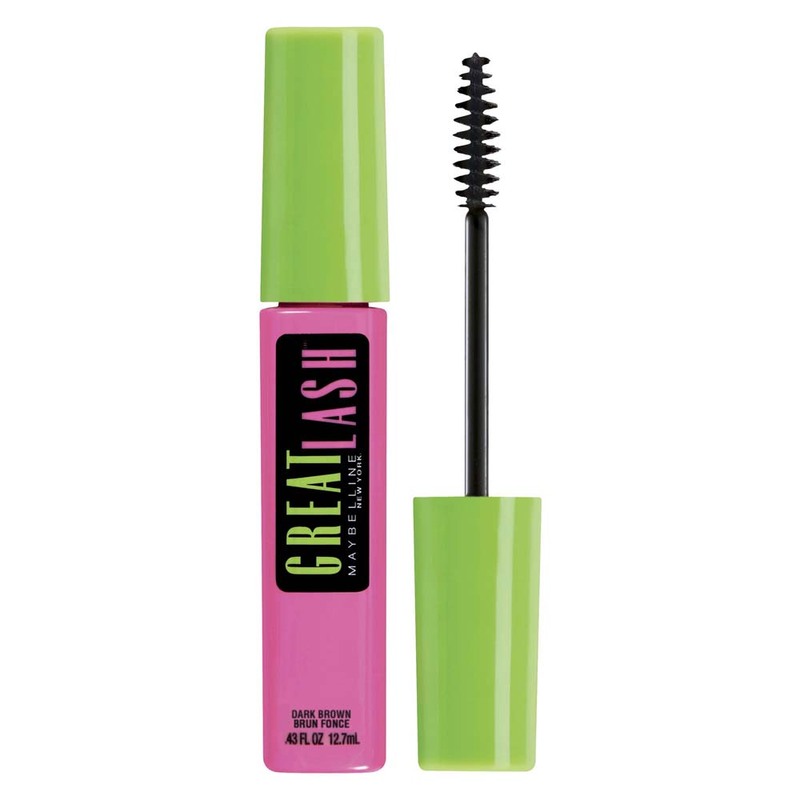 “I like a product that creates full and fluttery lashes in just one coat. 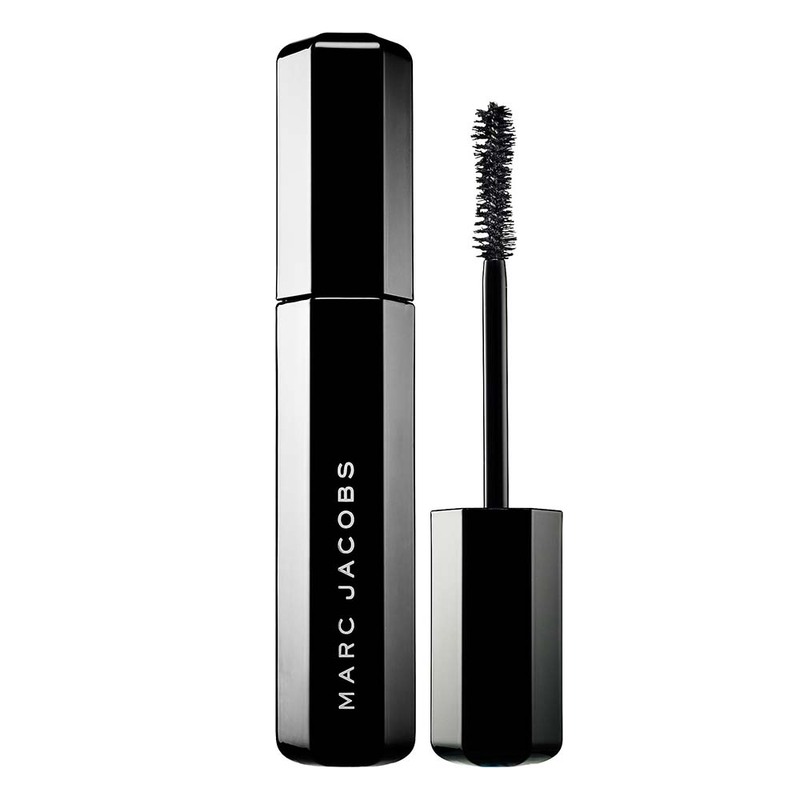 My absolute go-to is Marc Jacobs Beauty Velvet Noir Mascara,” says celebrity makeup artist Michael Ashton, best known for creating Adele’s signature feline flick. 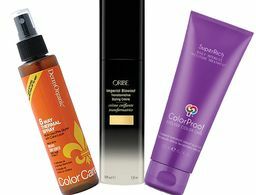 “I love that it gives both volume and lift to the lashes, as well as a rich carbon-black color payoff." 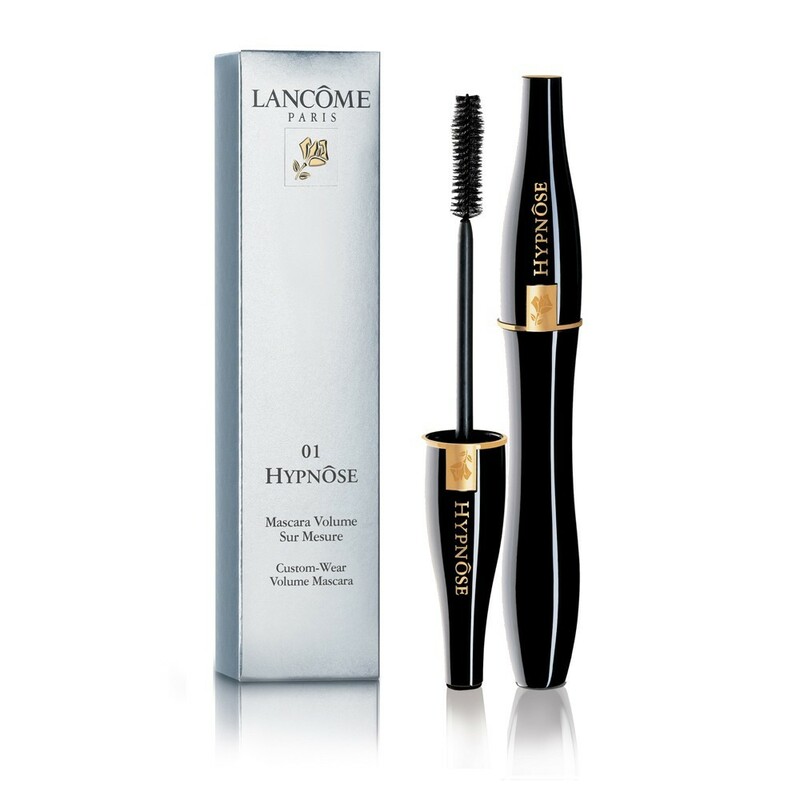 "I like Lancôme Hypnose. 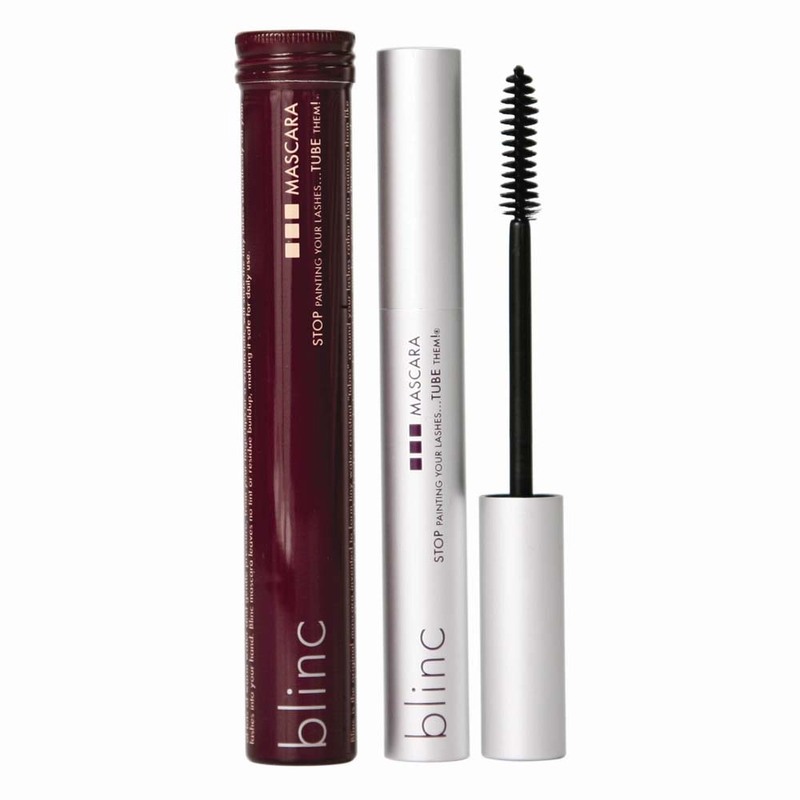 Its rich, velvety formula with the rich black tone make lashes pop,” says celebrity makeup artist Nick Barose, who works with Lupita Nyong'o. 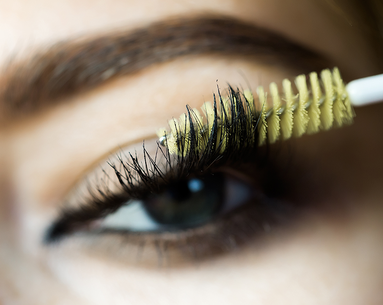 “The brush makes it easy to reach all the lashes from roots to tips." 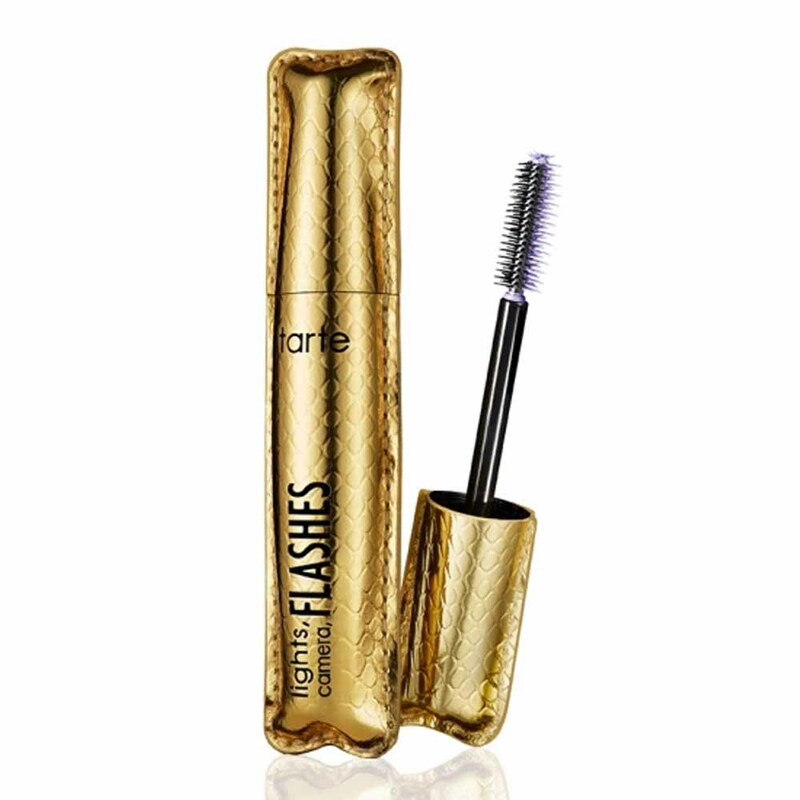 “I love the Tarte Lights Camera Flashes mascara,” Campbell-Olwell says. 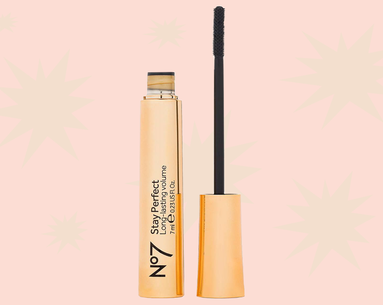 “It is nonirritating and delivers everything you’d want in a mascara, without all the bad stuff." What you're about to read will shock you.